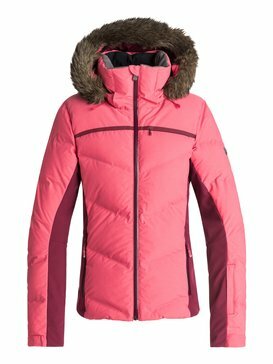 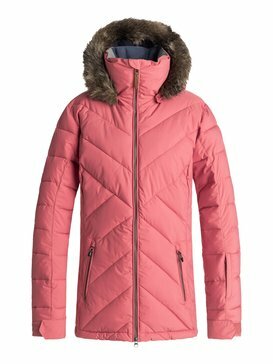 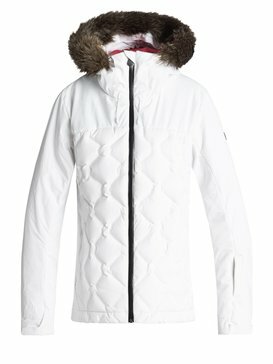 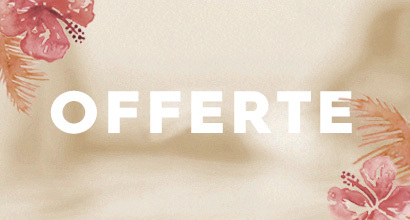 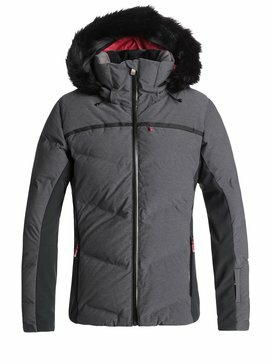 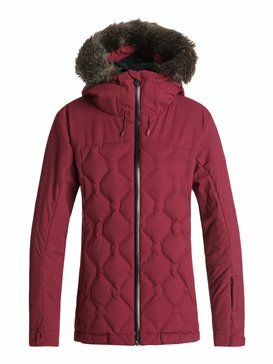 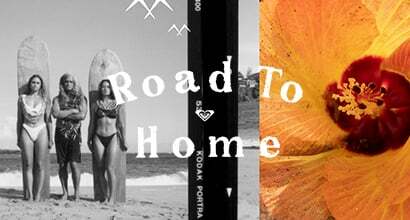 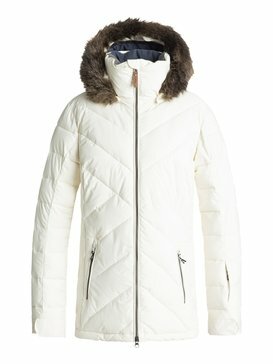 With Roxy's innovative collection of hi-tech Ski and Snowboard Jackets you're covered in all temperatures. 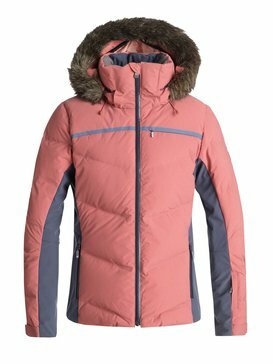 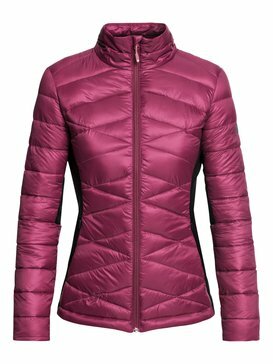 You'll find a whole range of snow jackets from soft shells to seriously insulated, windproof, waterproof and ultra-breathable jackets. 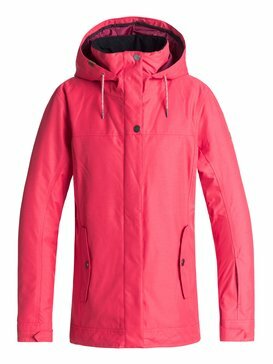 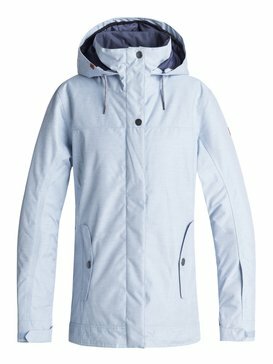 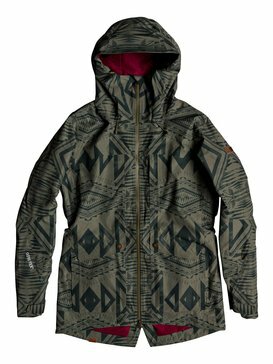 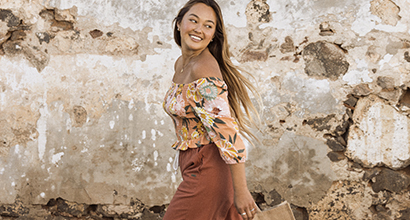 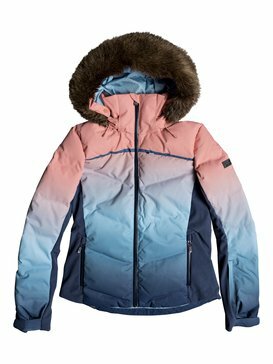 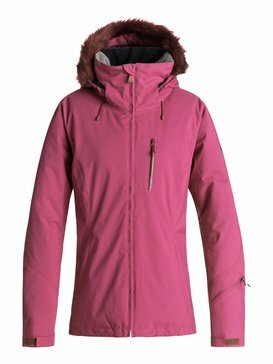 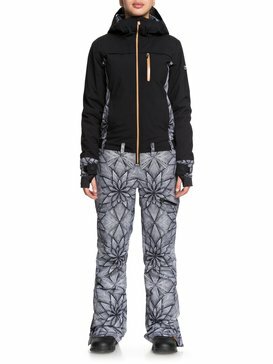 Roxy's Ski and Snowboard Jackets provide the perfect combination of fashion and performance for all your snowboarding and ski needs. From Recco reflectors and media pockets to key clips, down padding and Gore Tex, it's all here! 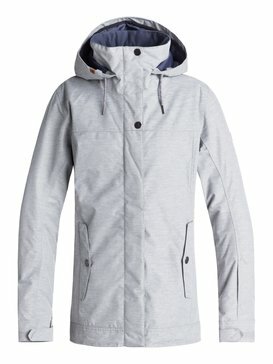 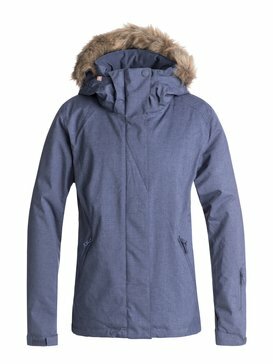 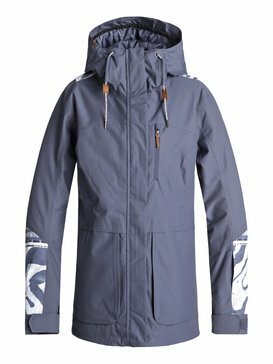 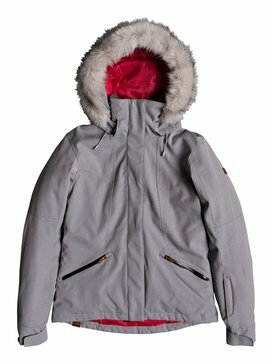 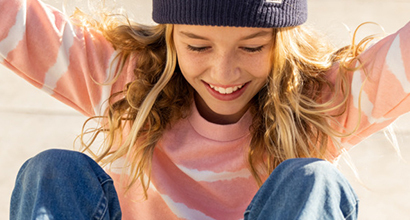 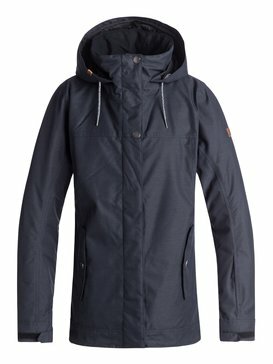 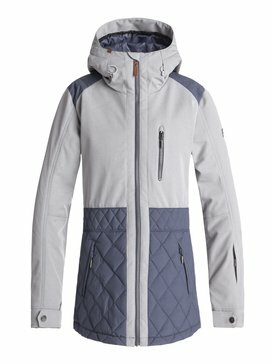 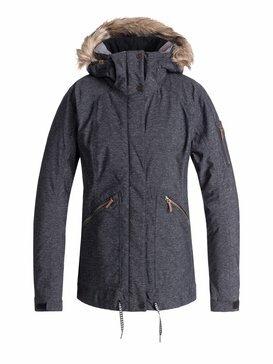 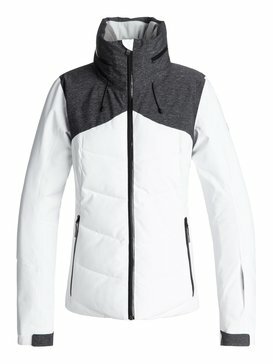 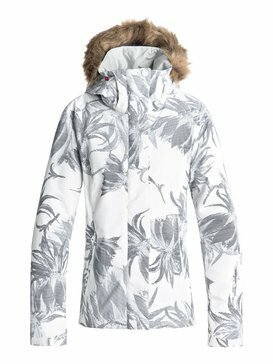 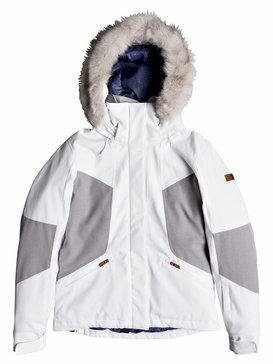 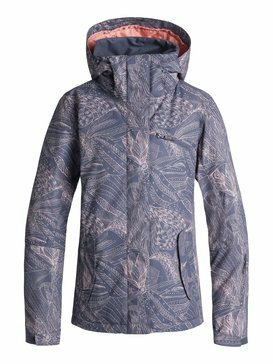 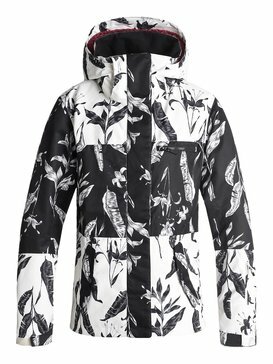 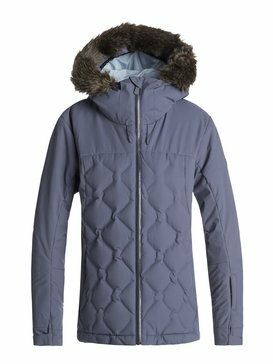 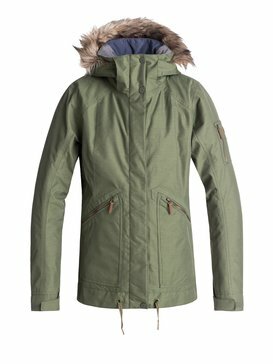 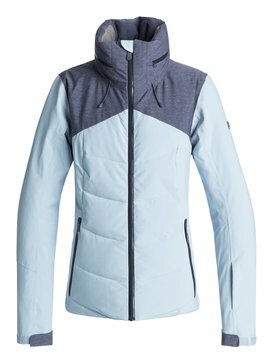 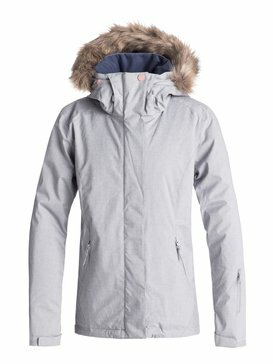 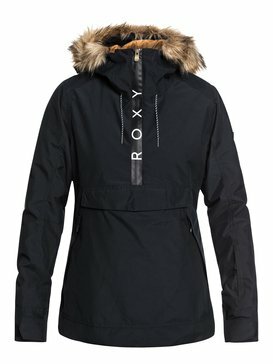 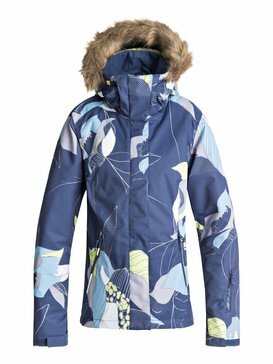 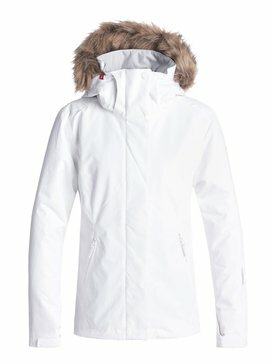 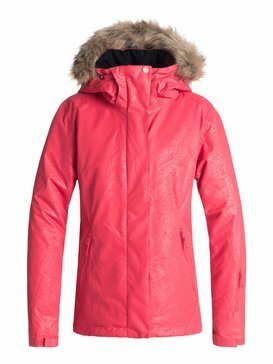 Let Roxy's Ski and Snowboard Jackets take care of the weather so you can focus on the mountain.